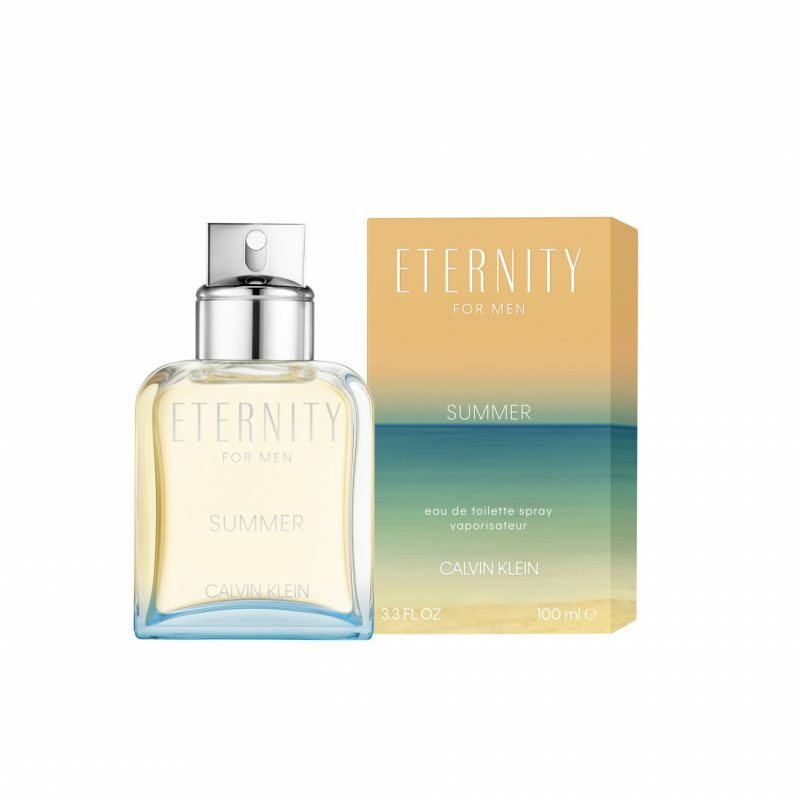 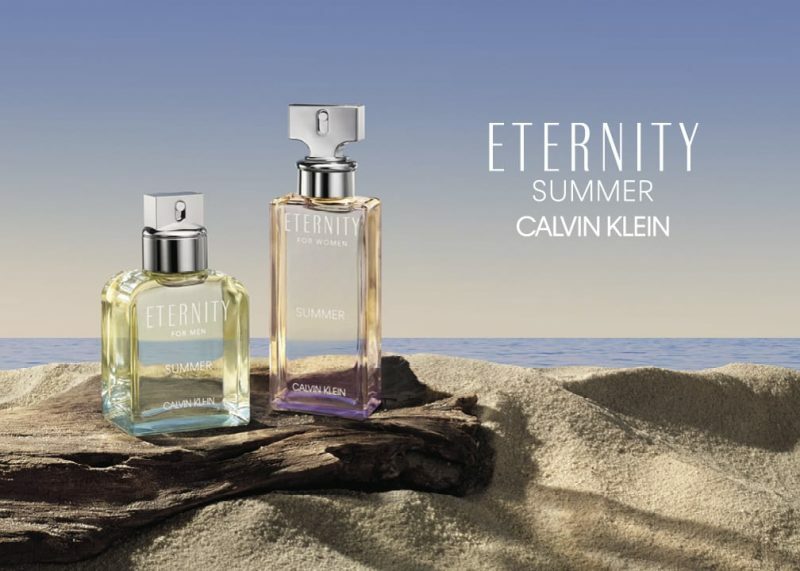 Calvin Klein’s ETERNITY Summer is a fresh and vibrant take on the iconic ETERNITY signature fragrance. 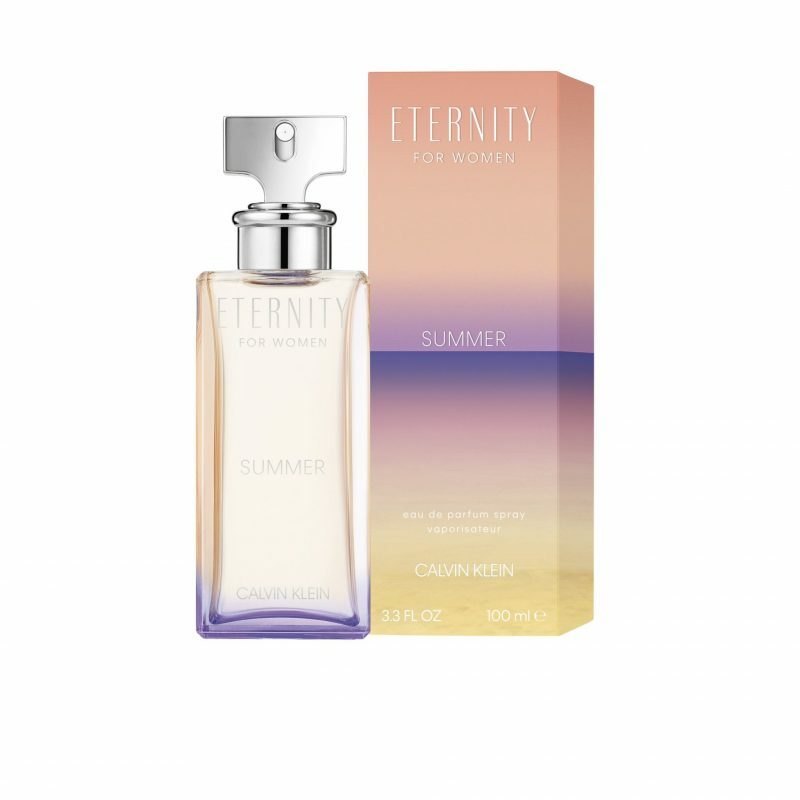 Embodying the spirit of lasting love while captivating the essence of the ocean, ETERNITY Summer continues the core values of ETERNITY while evoking the feeling of a day spent on a far-away beach. 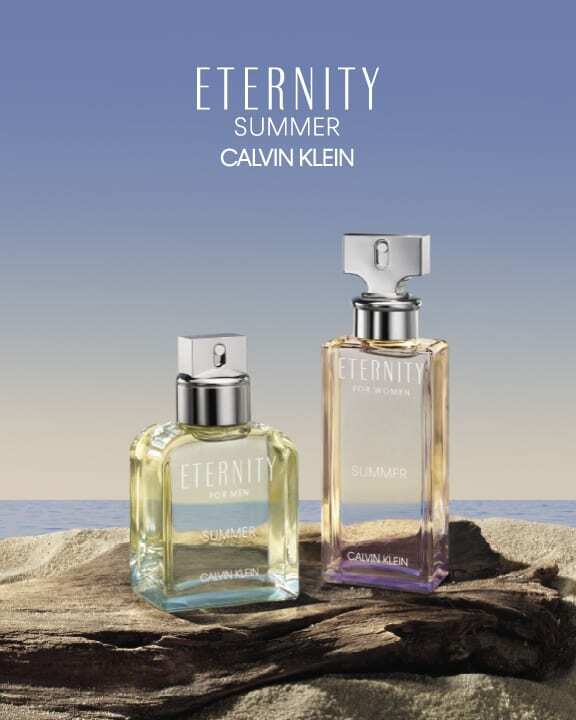 An electric mix of fruits and florals with a powerful yet sheer musky trail brings a continuous freshness. 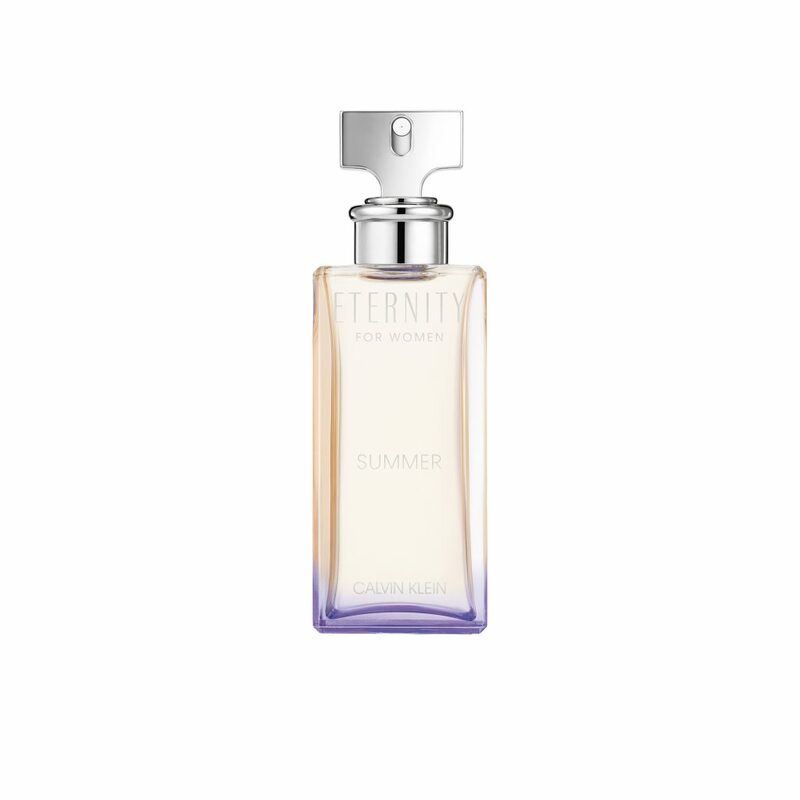 Water lily adds a vivid brightness elevating an addictive quality to the heart, while white amber envelops the base of the fragrance with warmth, a powerful nod to the endless days of summer. A modern combination of aromatic notes drenched by a salty and woody texture allows for a warm masculine sensuality. 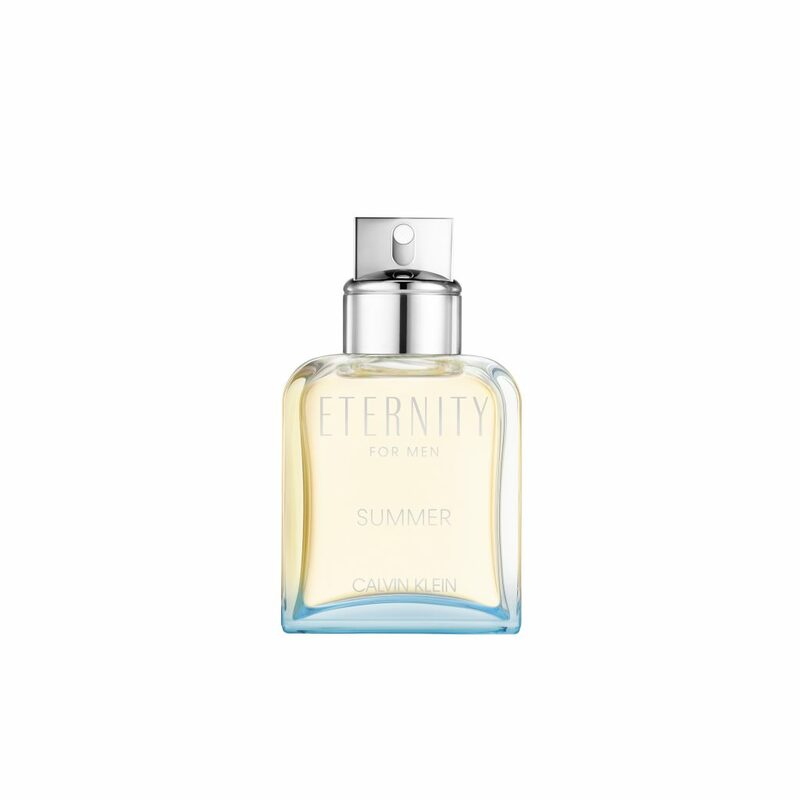 A crisp salt accord evoking the essence of ocean air brings a breezy vibrancy to the heart while soft cedarwood at the base captures the vitality of summer. ETERNITY Summer is now available globally.